June is Pride month. 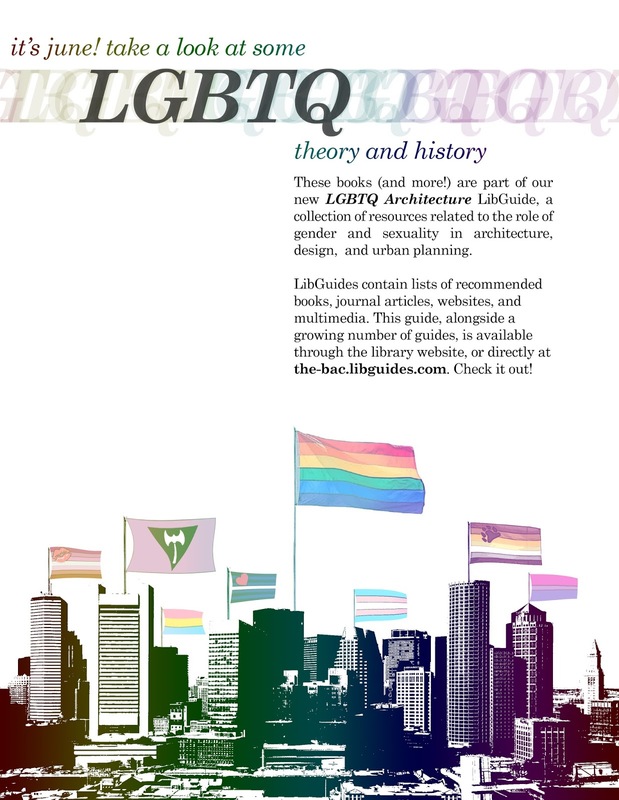 To celebrate, the BAC Library has created a new research guide for our LGBTQ collections. 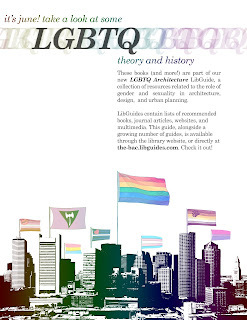 Additionally, we have a nice assortment of books dealing with LGBTQ and design on display in the library. 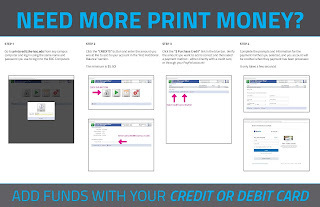 Stop on by today to check it out!